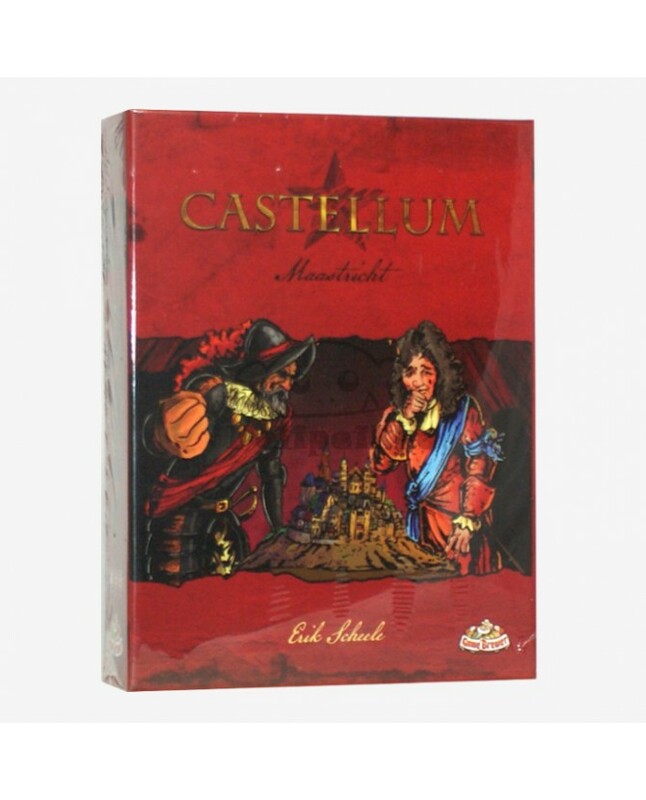 Castellum is a strategic board game for two to four players in which the walls of Maastricht must be defended during two hundred years of historical sieges. In the game, the players take on the role of the defenders of the city. 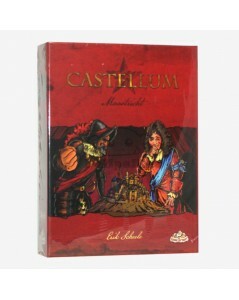 To be able to build the fortifications, players must seek the support of both the people and the churches of the city. They must look for resources to strengthen the city's lines. 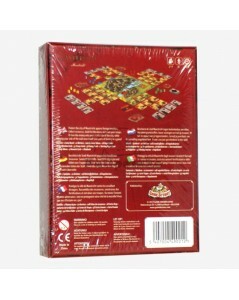 Only with a combination of impressive fortifications and well-trained troops will the players be able to beat the attackers.